· Allows for 24V LED strip lights to be connected to a standard wall outlet. 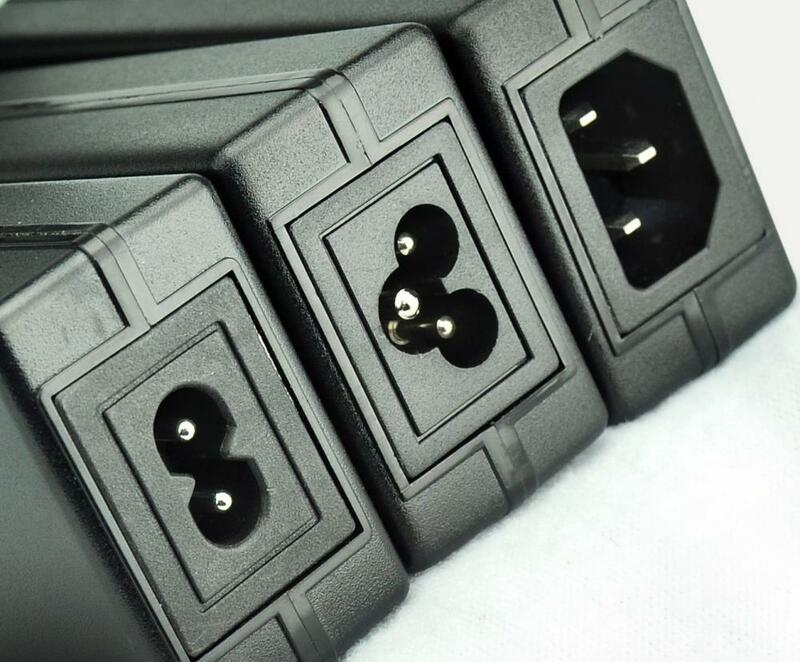 · Input: 100-240V (worldwide use), Output: 24V 3A. • Input: 100-240V AC 50/60Hz; Output: DC 24V/3A. •1 x Rxment AC to DC 24V 3A Power Supply. 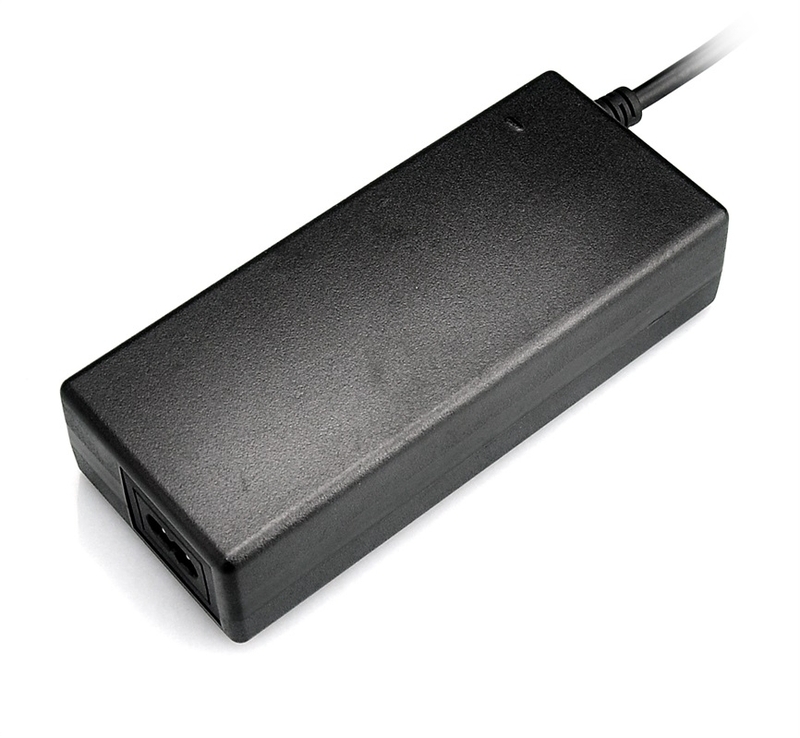 •Note: This adapter is for use with 24V strips only. Please choose carefully as this adapter would cause permanent damage to standard 12V strips. 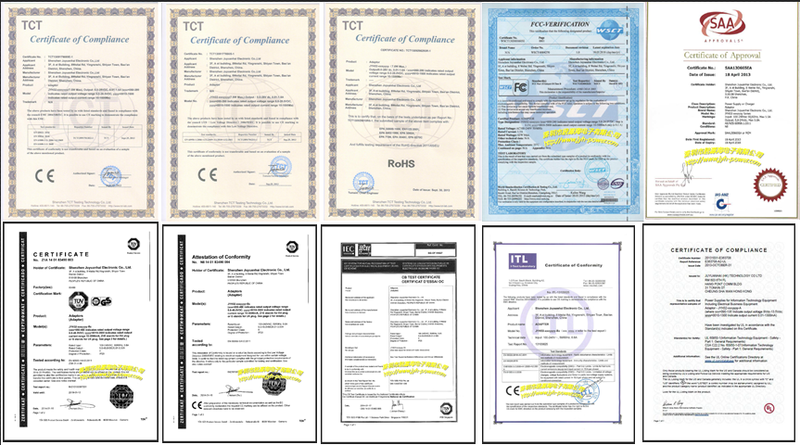 Looking for ideal 24v 3a Switching Power Adapter Manufacturer & supplier ? We have a wide selection at great prices to help you get creative. 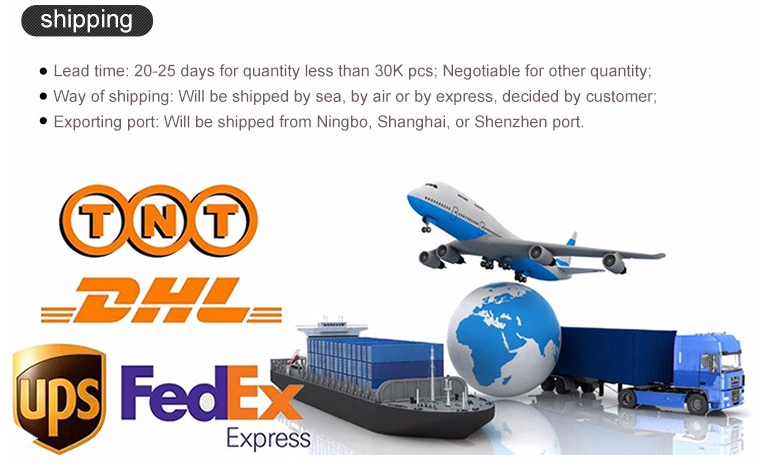 All the 24v 3a Power Supply are quality guaranteed. 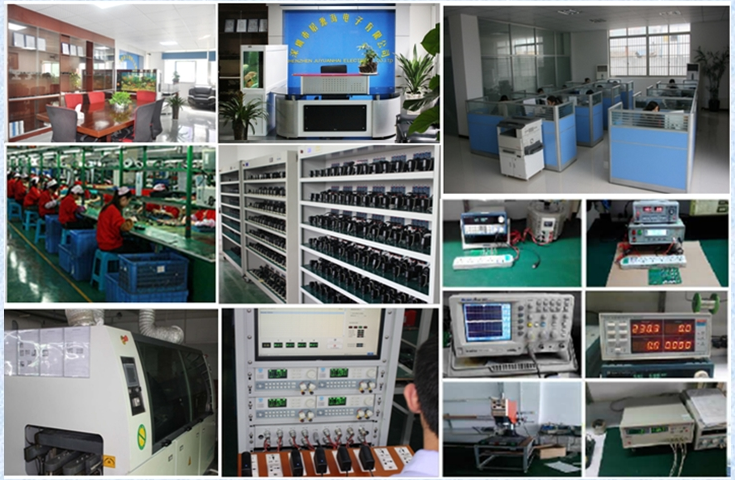 We are China Origin Factory of 24v 3a Charger KC. If you have any question, please feel free to contact us.